Speaking in Ankara a day after meeting with Turkish President Recep Tayyip Erdogan, Graham also said Congress will reintroduce sanctions against those involved in the killing of Saudi journalist Jamal Khashoggi, Reuters reported. 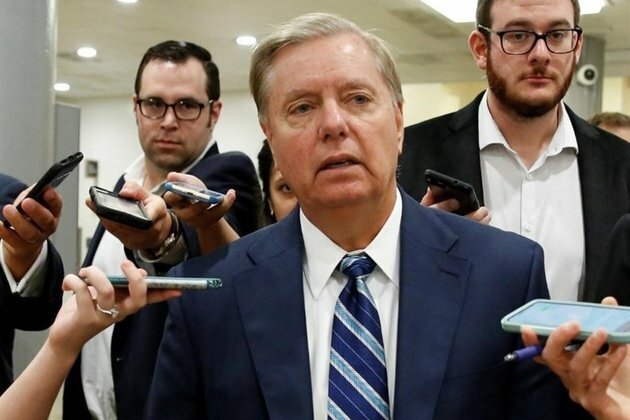 Graham also said he hoped that US President Donald Trump would slow the US's withdrawal from Syria. He added that he believed US Chief of Staff Joseph Dunford was working on a plan with Turkey to move Kurdish YPG elements away from Turkey.